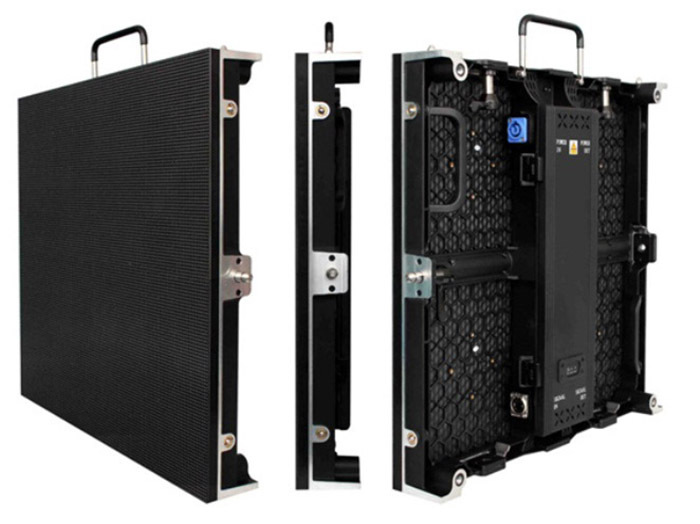 Product categories of Indoor Rental LED Display, we are specialized manufacturers from China, Indoor Rental Led Display, Indoor Rental Led Screen suppliers/factory, wholesale high-quality products of Indoor High Resolution Led Display R & D and manufacturing, we have the perfect after-sales service and technical support. Look forward to your cooperation! 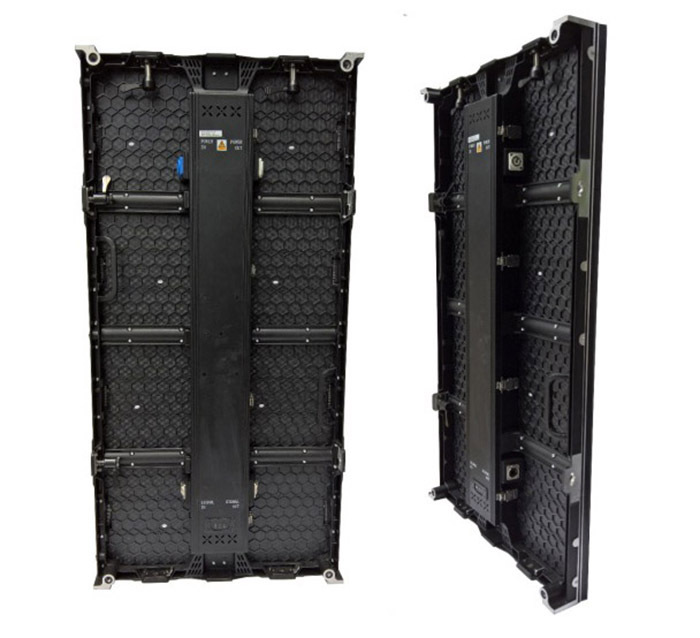 China Indoor Rental LED Display is Ultra thin body, die-casting aluminium structure, high-accuracy CNC cutting panel. Natural aluminium heat conduction design, no fans ,no noise. Good consistency, no particle and mosaic phenomenon. LCD window monitoring function. Use LCD monitoring screen to detect exact temperature, voltage, working time,etc. Front and rear service both available .Support quick maintenance within 5 seconds with magnetic tools. Low power consumption,fast heat sinking, long life span time,fast lock system. Large viewing angle reach to 140° both horizontal and vertical sides. For pair locks of the cabinets, with adjusting function to achieve the seamless splicing. Side spring dowel and up location pin of the cabinets to make sure the flatness of the led screen. Billion level color and high brightness high with quality LED,realizing perfect of gray scale and contrast. Stable and continue high-quality video for high-end applications. Low power consumption and environmentally friendly. 500x500mm and 500x1000mm panel sizes. Guarantee of consistency in years. Straight and curved cabinets can be connected together seamlessly by lock. RCFG file can be saved to factory. If you loose the RCFG file, just click" restore factory". At the bottom of cabinet, there is special design which can help to protect lamp during installation. 110-220V power input and DVI,HDMI,SDI,DP signal input. Available pixel pitch from P2.5mm, P3mm, P3.2mm P3.9 and P4.8mm, with SMD 2121 black LED lamps, MBI high refresh control IC, Novastar and Linsn control system. Packed in road/flight case for easy transportation. Can both hang from truss and stack on the ground. Curved locks allow concave and convex surface. Easy to install and dismantle. 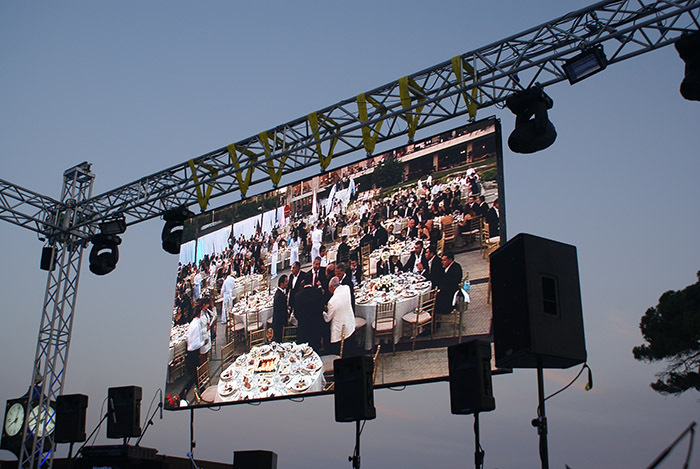 Ideal design and products for rental/stage business.